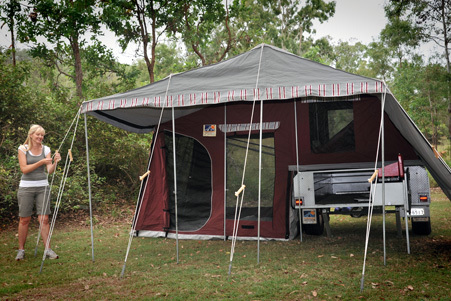 Camper Trailer hire from Kadco off Road Townsville QLD. 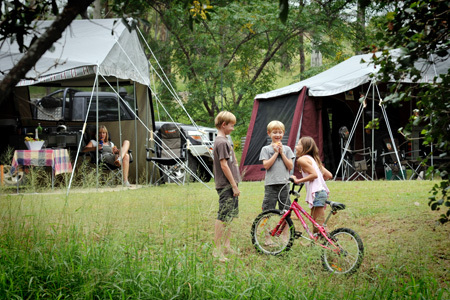 When you pick up your hire Camper Trailer from our store, our experienced staff will step you through the process and demonstrate exactly how it is packed-up, set-up, hooked up, as well as how everything works. We will also provide you with a basic guide just in case you need a little help when you get out there.